Want to build you home on a flat block, sloping block or difficult site? 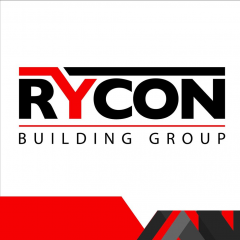 Then, look none other than Award winning Builders Melbourne such as, Rycon Building Group who specialise in luxury custom built homes and sloping blocks., Our team at the team at Rycon can work with you to create a custom design and build your luxury new home to the highest quality. Please contact us now to design you beautiful home.